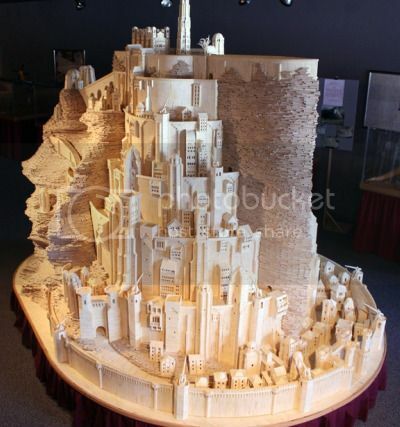 So some guy decided he would build a model of Minas Tirith from The Lord of the Rings trilogy with 420,000 matchsticks. Which only took about three years of dedicated skill and concentration. Hopefully he won’t try to recreate Denethor’s demise, that could only end in tragedy.